It took a while but Microsoft Office is finally available for Chromebooks. Chrome Unboxed recently reported that Microsoft Office apps are now showing up in Google’s Play Store for Chromebooks. The apps are expected to roll out on Acer’s Chromebook 15 and C771, as well as on Samsung’s Chromebook Pro. The Office apps on Chromebook might be Android versions but they will include the same features found on any Android tablet running the productivity apps. This is good news for Chromebook users, as Microsoft’s Android tablet apps have been described as nothing short of amazing. They boast an interface that’s optimized for the big screen. While it looks like the regular windows app, it has a limited feature set. Devices like Asus’ 10-inch Chromebook Flip will receive free access to Microsoft Office via the Chrome OS, but larger-sized gadgets will require a subscription which starts at $6.99 per month. It should be pointed out that an ongoing Microsoft policy mandates that devices larger than 10 inches need to be subscribed to Office 365 in order to unlock the suite’s ability to create, edit and print documents This rule holds true for all gadgets, regardless of whether they’re using Android, iOS, or Windows hardware. It’s a rule that can potentially increase Office 365 subscriptions. However, most Chromebooks are being used in schools, which means that they either already have subscriptions to the program or are utilizing Google’s G Suite. 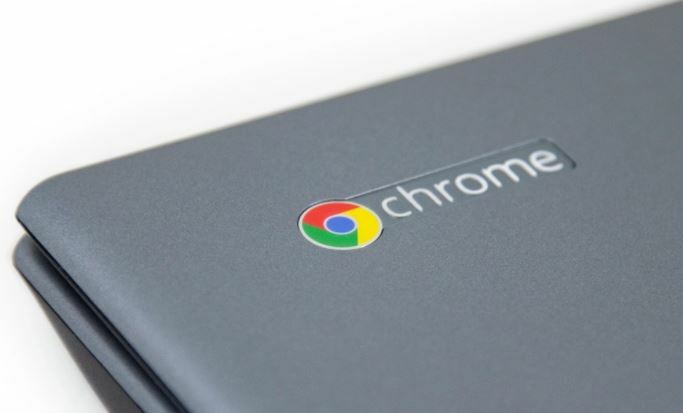 Still, Chromebooks are becoming more popular, so this move can have big returns for Microsoft. Microsoft’s foray into Google laptops has been quite a struggle. When the arrival of the Android app support was announced more than a year ago, people automatically assumed that they’d also be available on Chromebooks. But while Microsoft’s Office Suite did run well on select devices, it wasn’t compatible with other models, leading to mounting frustration among users.